Love it or loathe it, Christmas is just a few short weeks away and I’m sure, like me, the list of tasks and ‘to do’ is building up in your head. Shall we go for traditional turkey, or go off pisté this year, who will bring Nana round, what to buy your other half, where will I find the best deal on Prosecco this year? All questions whirring in my head, but I’m really excited about Christmas this year, perhaps because I’ve been in the festive ‘spirit’ since October, creating our festive photo-shoots. Whatever stage you are at with all the planning – let’s be honest, Christmas doesn’t just happen on its own! – let me try to help with some ideas for Christmas gifts with a twist! Often so hard to buy for, don’t you think? 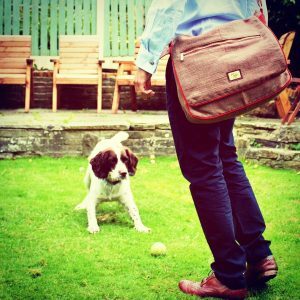 We have a variety of different gifts for men, whether you need a stocking-filler, a travel bag for those weekend getaways, or an everyday ‘messenger’-style bag to take to work. 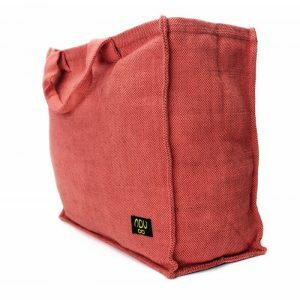 We have a wonderful selection in some gorgeous colours. It might be you, so put it on your wish-list(! ), but we all know someone who would love a stylish storage solution for their needlework, photography projects or shopping trips (a Hobby is defined as “an activity done regularly in one’s leisure time for pleasure”, so I can classify retail therapy as a hobby, can’t I?!). 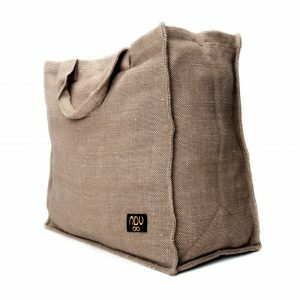 Not only does our Dilip large shopper bag come in a range of rich, earthy tones, it is also incredibly strong, it has padded handles and fits so much in. 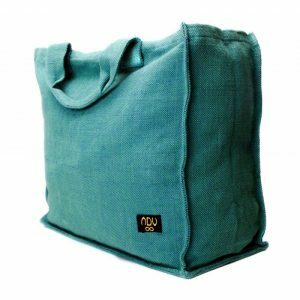 I have been known to use my Dilip bag when transporting my sewing machine. A perfect fit! 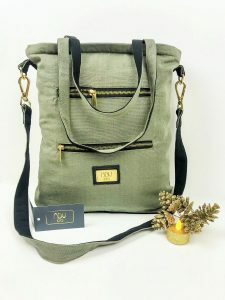 You feel the pressure to find something slightly unique for that fashion-loving lady who appreciates individually made items rather than mass-produced wares. 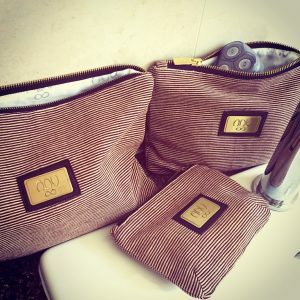 We know people are looking for these extra special gifts, so here is our pick of the best from Adjustus V bags. Thanks for reading and good luck with your Christmas preparations!